Mcebisi Jonas Archives - SABC News - Breaking news, special reports, world, business, sport coverage of all South African current events. Africa's news leader. 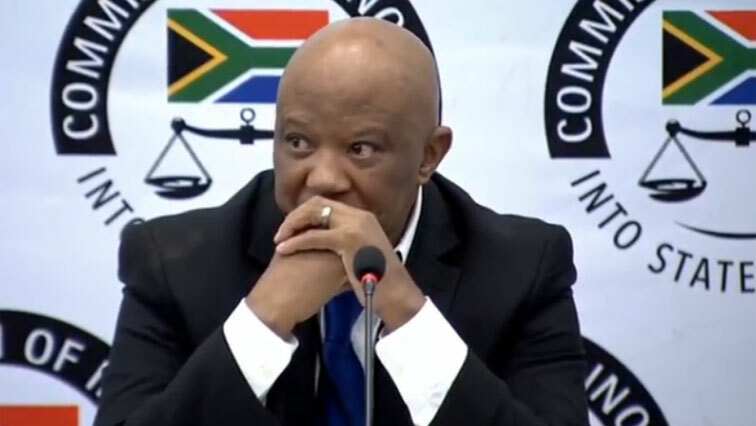 Home » Posts Tagged "Mcebisi Jonas"
Former Deputy Minister of Finance, Mcebisi Jonas, will on Monday be cross-examined by the legal team of Fana Hlongwane and Duduzane Zuma at the Commission of Inquiry into State Capture in Parktown, Johannesburg. 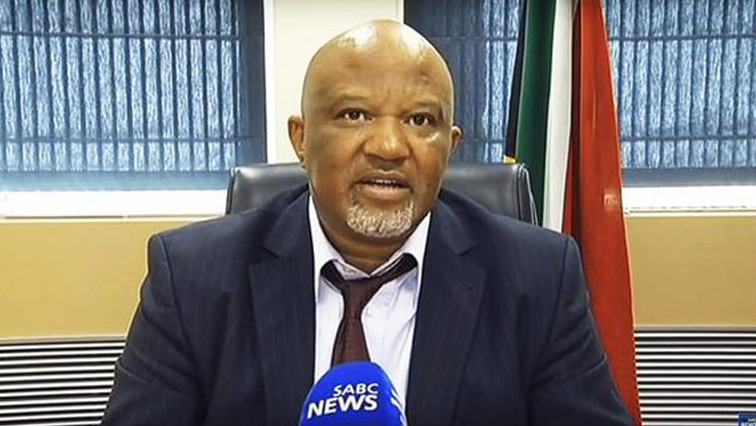 Presidential Envoy, Mcebisi Jonas says government will have to manage its finances and debts very well in the next few years if the country wants to avoid further downgrade and IMF bail outs. The National Prosecuting Authority says its decision to provisionally withdraw charges against businessman, Duduzane Zuma, was purely strategic. 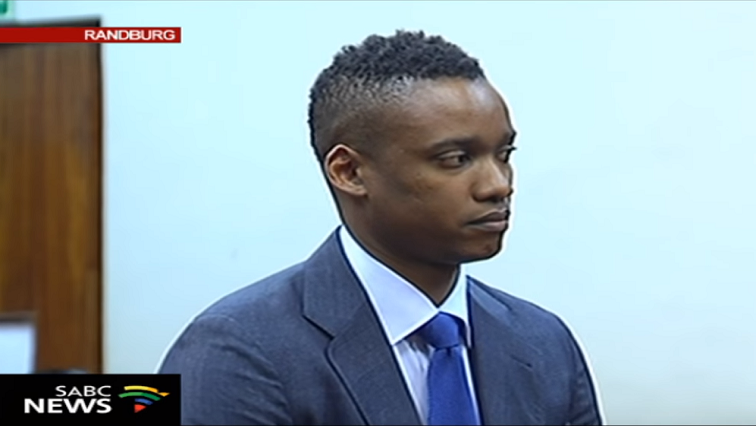 The National Prosecuting Authority (NPA) says the only reason they suspendeded their case against Duduzane Zuma was to allow a key witness to conclude giving evidence in the Commission of Inquiry into State Capture. 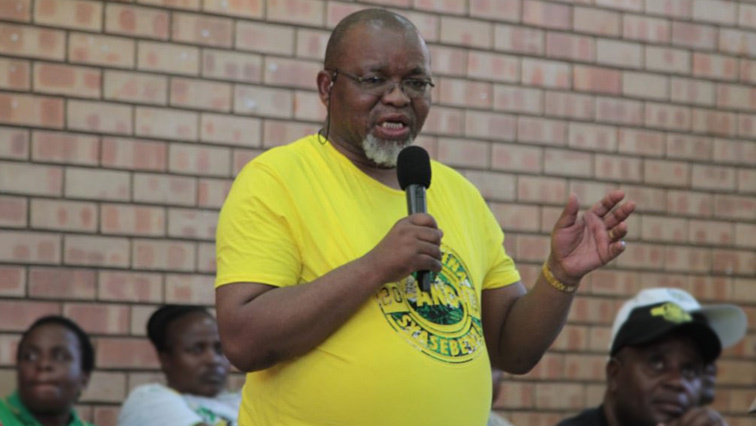 African National Congress National Chairperson, Gwede Mantashe, will take the stand at the Inquiry into State Capture on Tuesday. He is expected to answer questions relating to the testimonies of numerous witnesses.